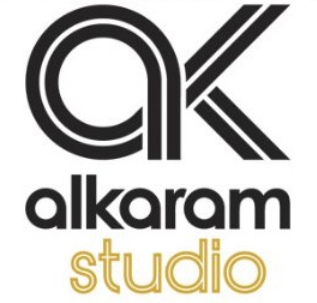 More Eid collections to stream in at Alkaram Studio! 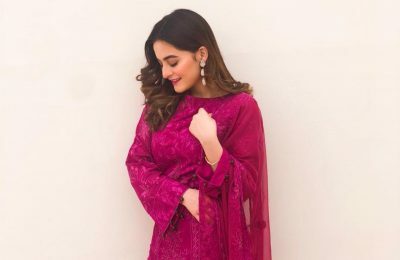 The Sania Maskatiya for Alkaram Eid capsule prêt line is also in stores now along with more embroidered and pastel chikan cotton designs from the label’s in-house range. 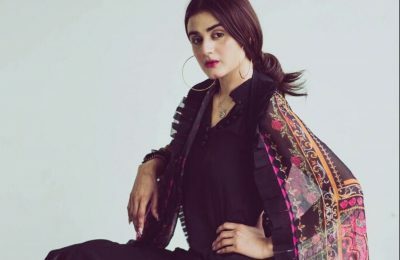 Here is a look at the limited edition ready-to-wear line featuring prints, thread works and an array of colors in pure summer fabrics. 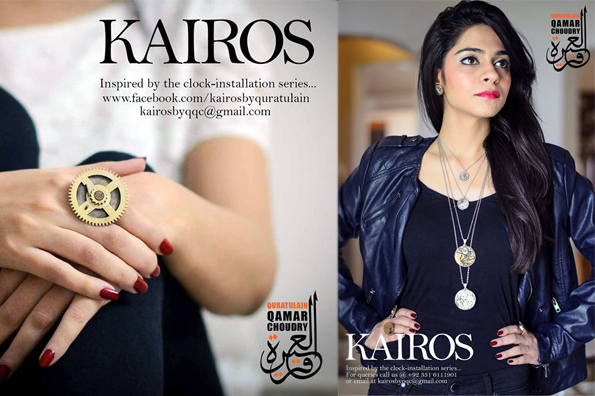 Quratulain Qamar Choudry, introduced her wearable art collection named “KAIROS”, at the KOEL Gallery, Karachi. 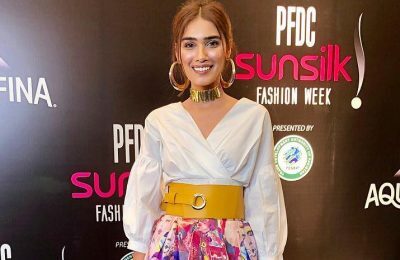 The artist introduced a new take on jewellery and linked her pieces to time; she indicated that just as time passes and changes, jewellery changes as well by taking different shapes and forms. 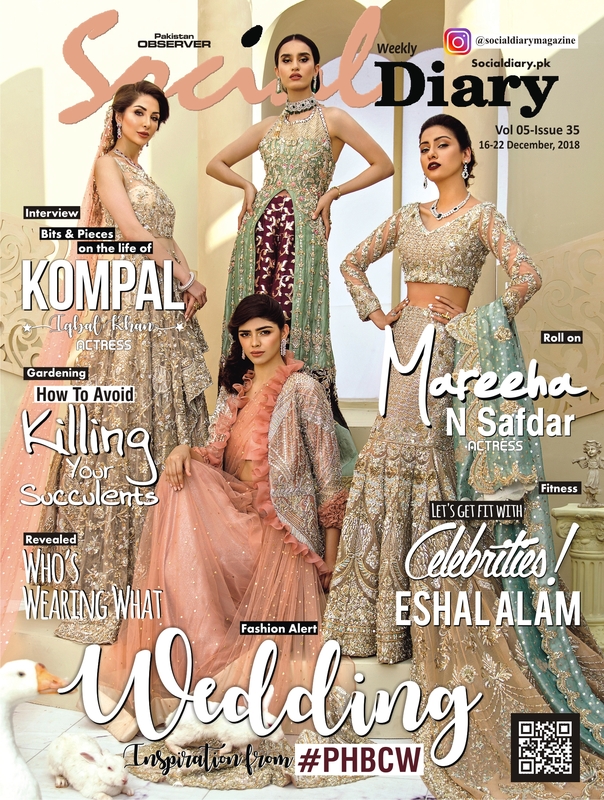 Sania Maskatiya Eid luxury prêt summer’15! 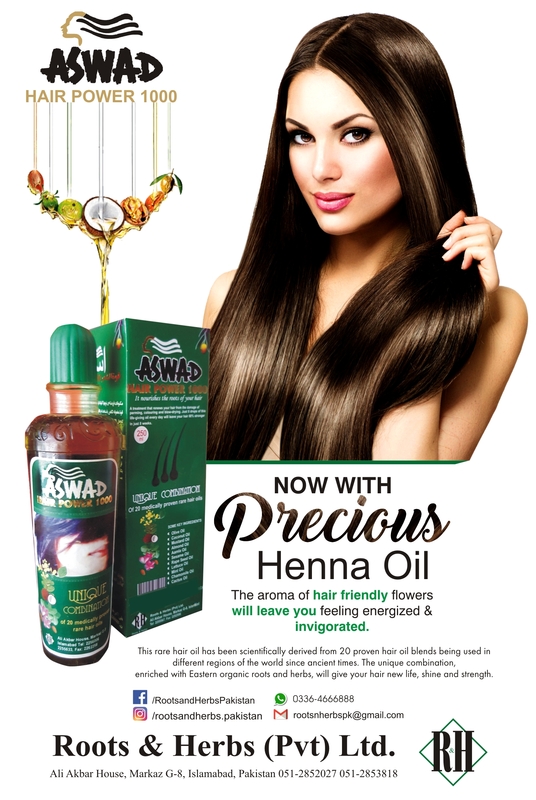 created surface thread worked fabrics, lightly sparkling handmade accessories and embellishments, statement digital prints on silk dupattas and, vests, and fantastic statement trousers to complete each outfit. 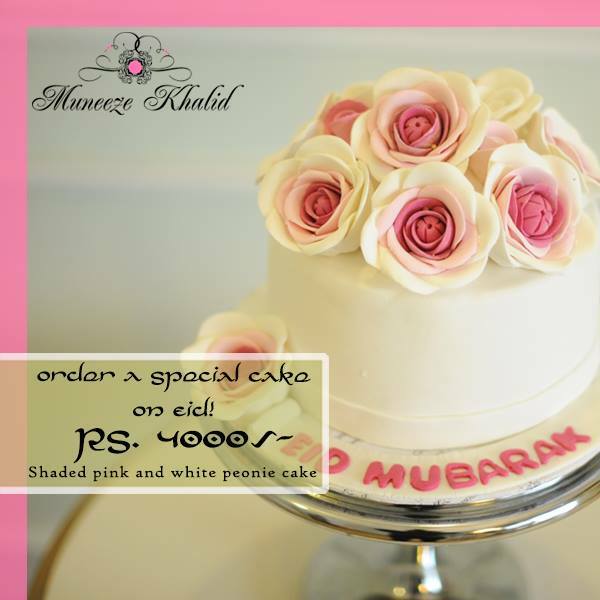 Take a look at the capsule Eid look. 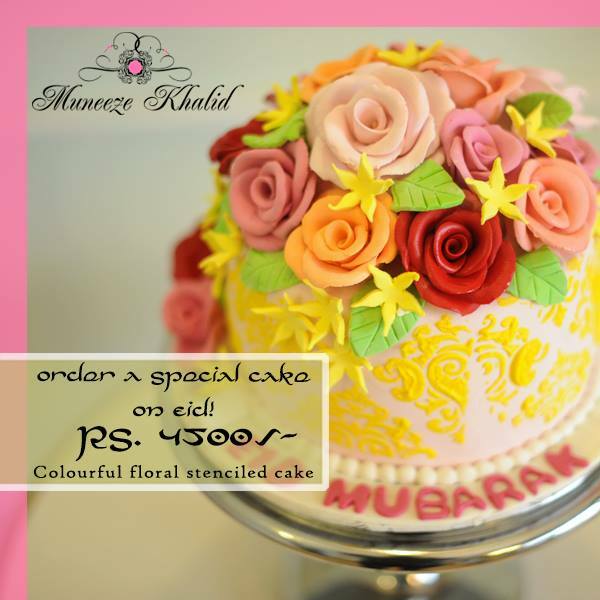 Order a signature cake by Muneeze Khalid this Eid! 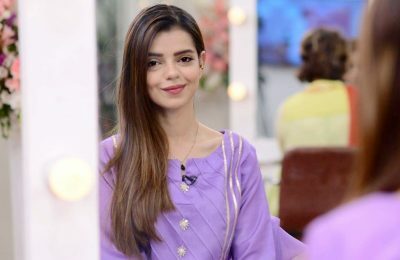 Previous PostFeeha Jamshed launched her new store Next PostSurrina Nasir Wearing The Feeha Jamshed Eid Collection!